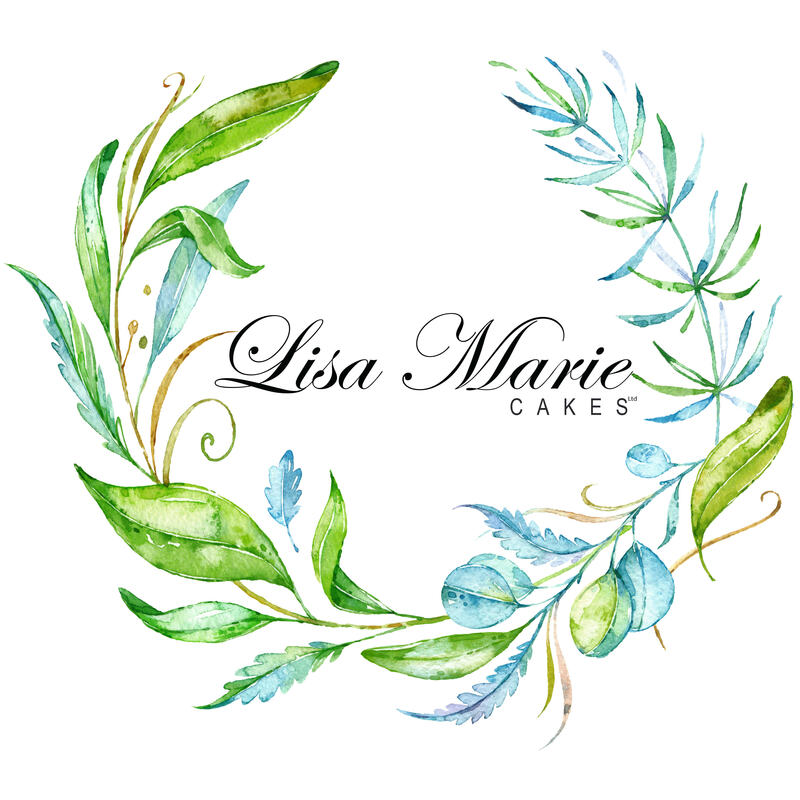 Luxury wedding & celebration cakes based in the North West. Recommended supplier to prestige wedding venues and hotels. By appointment only. Baked to order.